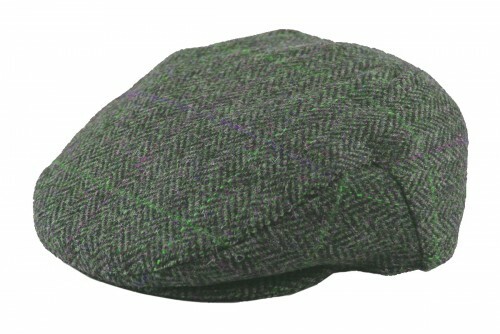 Failsworth Millinery Stornoway Flat Cap from Wedding Hats 4U. 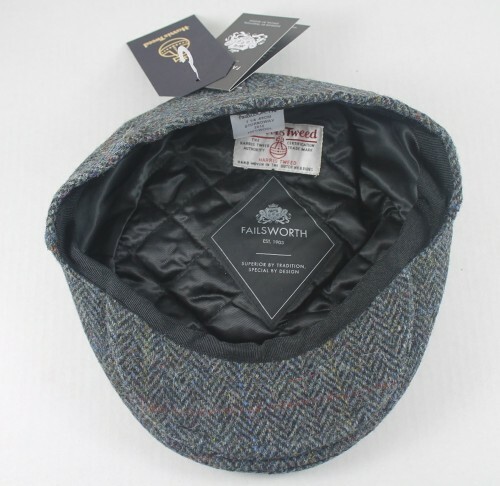 From the 2018 Failsworth Millinery Autumn/Winter Collection, this stylish flat cap is made from 100% Harris Tweed wool. 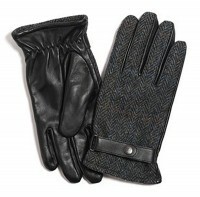 There is a matching accessory available for this item - Failsworth Millinery Harris Tweed Gloves. This is from the same collection and in the same colour. Check Recommended Matching Items on this page for more information.